Happy St. Patrick’s Day! This holiday is one of the greatest days for anyone that is Irish. It is a day to reflect on the heritage of the Irish and catholic community. Being Irish is one of the many aspects that I am proud of and cherish the most. There is nothing that I love more than my big, loud Irish family. There is never a time when we are not laughing, singing or dancing with each other whether it is on Christmas, Easter, St. Patrick’s day or at the beach. 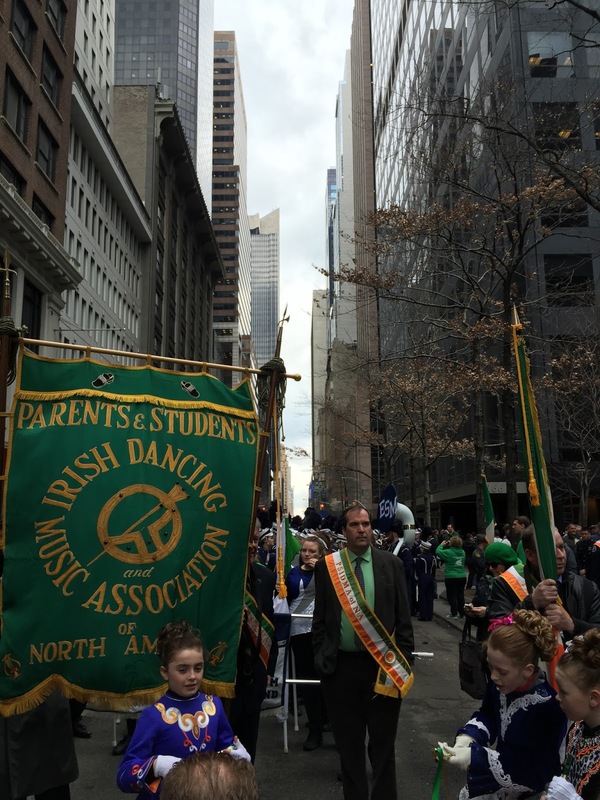 On St. Patrick’s Day, it is our tradition that we go into New York City every year to march in the parade. 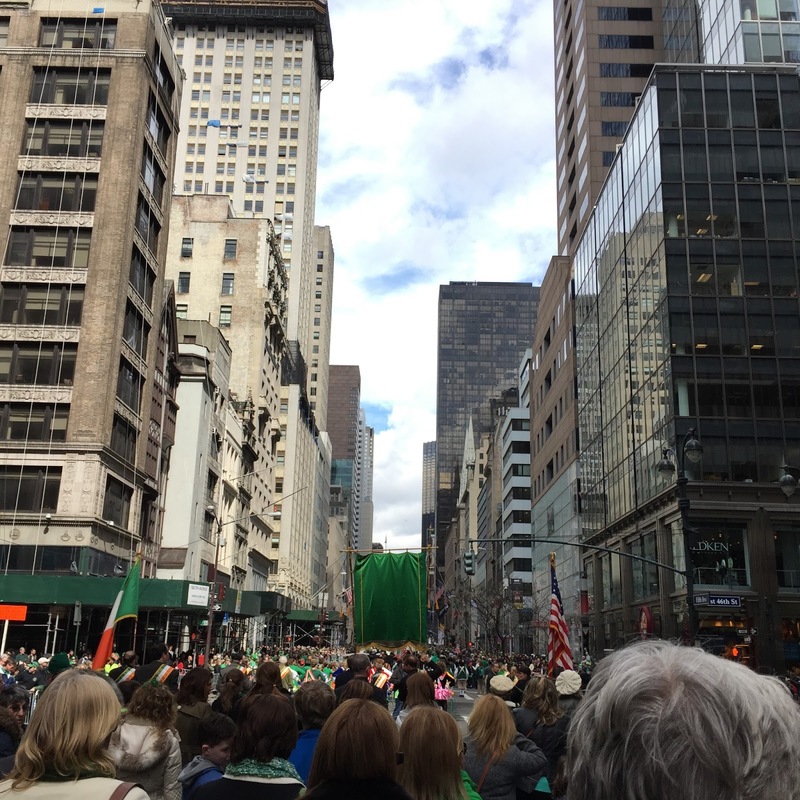 We all meet in Manhattan, on 5th Ave. to walk with each other, holding hands and waving to people who love St. Patrick’s Day just as much as we do. After we march in the parade, we continue our celebration in an Irish pub or any restaurant that could fit 15 people inside. It is a day that I look forward to every single year so I can spend time with my family and honor this day. Not only is this day special for me, it is one of the most important days for my grandparents. My grandmother, 85 years old, still walks in the parade every single year. It is one of her favorite days to see and reconnect with old friends, family and neighbors. My grandparents were both immigrants from Ireland to start a new life in America. They created a big, loving family that still hold traditional Irish practices. 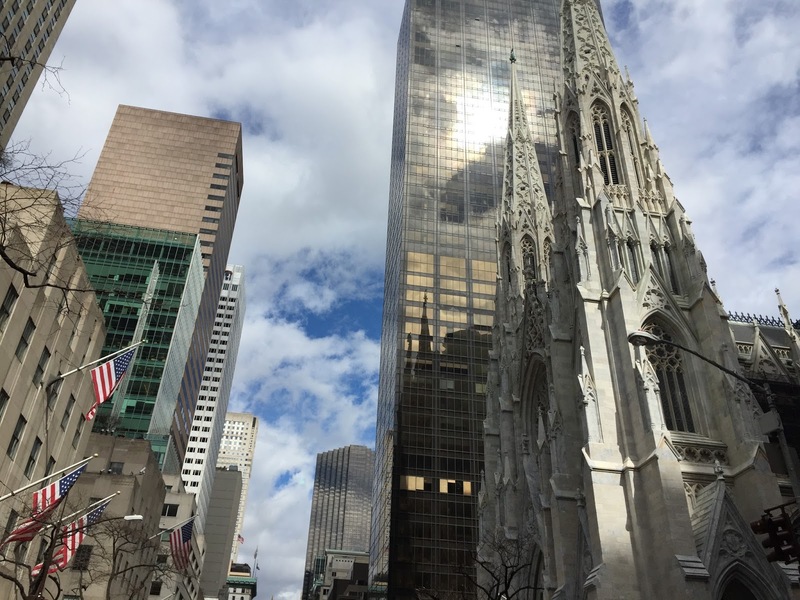 St. Patrick’s Day is one of the best days of the year for celebration and reflection. I hope everyone enjoys their day even if you are not Irish!